It seems that although the upcoming G5 smartphone will be one of the flagship handsets of this year, LG has concerns about its sales. That’s why the Korean company prepares a nice treat for all the people who plan to get a G5 in the first days after the smartphone launch – all of them will get an additional battery and an additional charger for the G5 smartphone. The information has been published on LG’s web site so everything is official. There’s a saying “too good to be true” and sadly it applies here – this special promotion seems to be limited to the US market only although there’s still hope that other markets will see it as well. The LG G5 is expected in April of this year but right now there’s no official launch date. The device will have a 5.3-inch display at Quad HD resolution, Corning Gorilla Glass 4 protection, a Snapdragon 820 processor, 3 GB or 4 GB of RAM depending on the version chosen, 32 GB of internal memory and Android 6.0.1 Marshmallow. 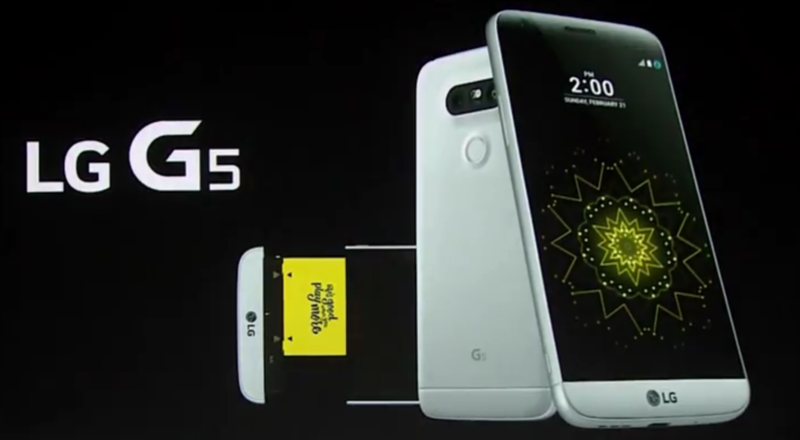 Along with it, LG will start the sales of the so-called LG G5 Friends accessories.